Everyone has met this monster before. It is often referred to as the big green jealousy monster. Of course, I am talking about envy. I don’t think it would be far off to say we have all had this ugly monster rear its head in our lives at one point or another. 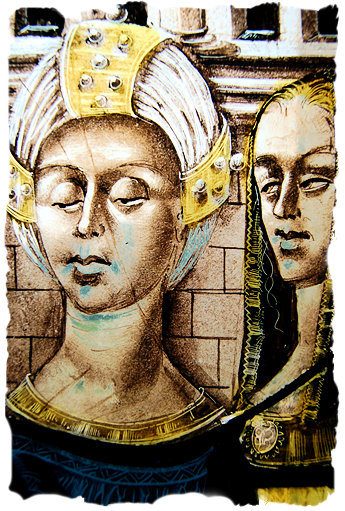 But how to we deal with the unpleasant feelings that envy can cause? While some people can learn to come to terms with it, others struggle with it to enough that it consumes their lives and their relationship. So how can you learn to beat this monster before it consumes you? 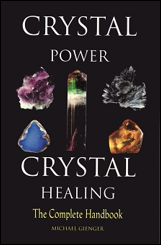 We really believe that crystals can help balance out those feelings and rid your body of the negative energy that envy brings. Whether it is being envious over things you do not have, or being jealous of people giving attention to your significant other; crystals can help rid you of these feelings and bring you a sense of peace and serenity. You may think it is a bit ironic, but the color ray that can help you most deal with and overcome envy, are green crystals. As spring continues to warm the earth’s crust, a frenzy of growth converts barren landscapes into lush glades, and the leaves of plants and trees emerge in a thousand shades of green. Like their counterparts in the plant kingdom, the green gems and minerals are the “growth crystals.” They are powerful conduits of the earth’s Life Force of birth, development, and creation, and of the power of nature’s constant renewal. In order to rid our lives of envy, we want to pull the darker greens out. This leaves us with lovely light green shade crystals. 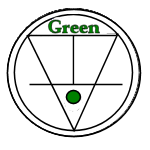 In lighter tints, the green crystals are excellent for promoting spiritual growth and renewed commitment to a higher purpose. Spiritual growth can have many manifestations. Greens are the crystals of physical growth, and they are excellent aids in your efforts to become stronger. In lighter shades they still hold on to that physical growth but added to that is strengthens your character, spiritual development, and overcoming and deal with jealous. 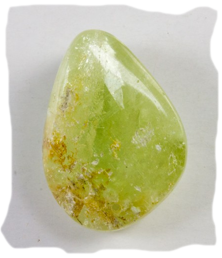 When you look at an Apatite you can see directly through them as the light catches soft shades of green. They are gorgeous. More importantly Apatite is a stone that helps us seek balance and flexibility. It is a stone of balance and restoration after emotional trauma. It stimulates the Heart Chakra and that it replenishes one's energy by establishing a connection between your heart and the energy of the Earth. This is a wonderful crystal for personal growth, emotional healing, and balance. All of these traits are necessary to overcome envy. Another beautiful and powerful stone is Aquamarine. Aquamarine is traditionally a calming stone, and it is associated with the Throat Chakra. When in balance, it allows for the expression of what we think and what we feel. We can communicate our ideas, beliefs, and emotions. When the throat chakra is in balance and open, we can bring our personal truth out into the world. We have an easy flow of energy within the body and spirit. Wear it to keep your throat healthy and your breathing calm and assured in times of stress. Aquamarine also helps balance excessive anger or fear, and clears past emotional, physical or verbal abuse. 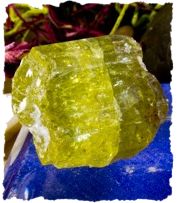 Apatite is a Seeker Buffer Crystal. Seeker Buffer crystals are used when one seeks to re-center themselves and to find a place of repose, and a place of balance. When your life is out of sorts, and demands are coming in from all directions, you can be pushed far away from where you want to be. Use a Seeker Buffer crystal to insulate yourself from external demands, temper shocks, and add some emotional padding to your daily life. Aquamarine is a Seeker Energizer Crystal. Seeker Energizers are fantastic energy conduits of the Universal Life Force that help us have the energy and determination to success in seeking new changes in our lives. It will aid you in efforts to become more flexible, stronger, and to eat right. It is also used as a safety talisman, a talisman of profit, and as a personal talisman in long-term efforts to have financial security in old age. Michael Gienger suggests Chrysoprase which endows us with the experience of being part of a greater whole. Chrysoprase bestows trust and a feeling of security. It helps us become independent of others and be content with ourselves. This reduces jealousy and heartache and also helps with sexual problems. Robert Simmons recommends Black Jade which is a talisman of personal protection and one of the joy of nature. 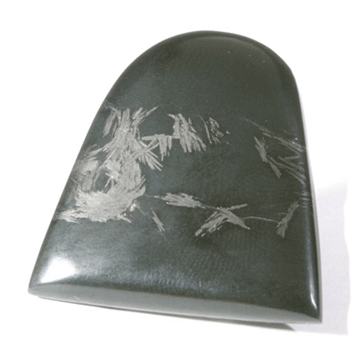 Looking inward, Black Jade can assist one in ‘cleaning house’ and ridding oneself of fear, envy, doubt, anger, hatred, and other destructive emotions. Judy Hall advocates Carnelian which is an ancient amulet of luck and has a long association with Virgo. 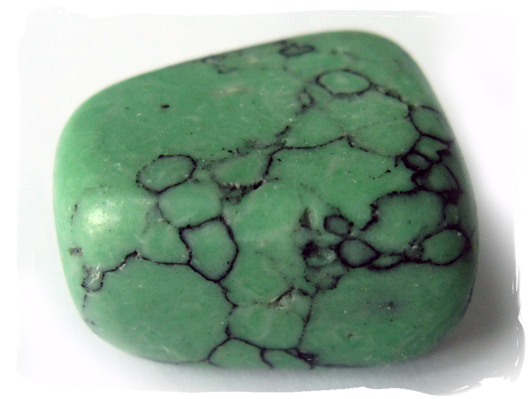 Emotionally, this stone is powerful protector against envy, rage, and resentment, yours or other peoples’. It calms anger and banishes emotional negativity, replacing it with a love of life. You should never have to feel sorry or ashamed of your emotions. For the most part, they are something we cannot control. They can often come on without warning. When it comes to feelings of envy or jealousy, even though we may not control how they came on, but we can learn to deal with them and chase away the negative presence of it with crystals. 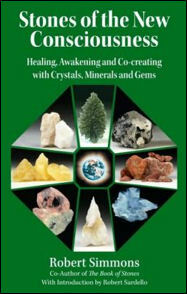 Light green crystals such as Apatite and Aquamarine are recommended. 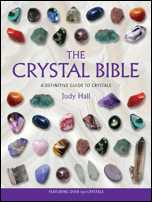 You can also try crystals that other authors suggest such as Chrysoprase, Black Jade, and Carnelian.